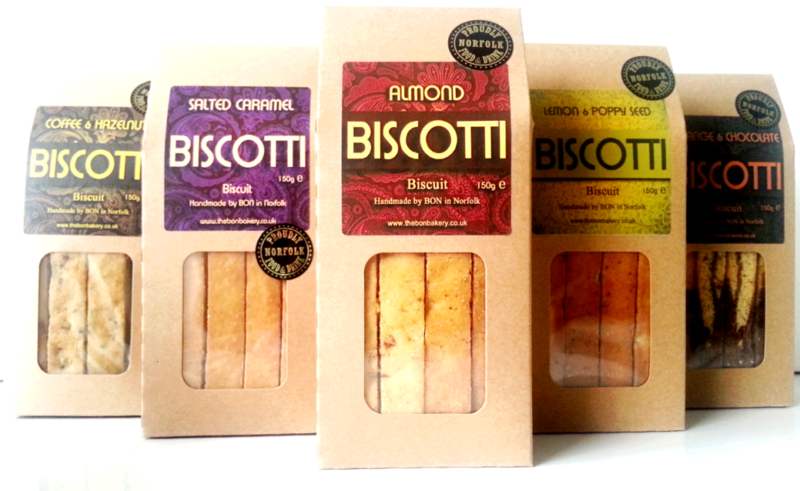 We offer five delicious flavours: Classic Almond, Salted Caramel, Coffee & Hazelnut, Orange Chocolate and Spiced Fruit. These traditional, twice-baked, Italian biscotti are made with an artisan Moroccan twist, giving our biscuits a unique rustic look and moor-ish taste. 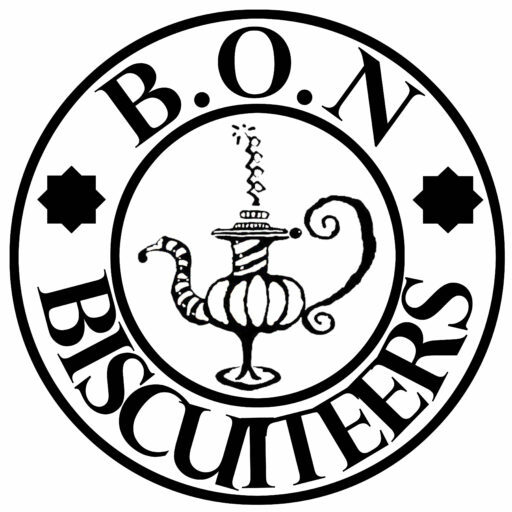 Being egg and dairy free they are also a unique and delicious ‘free-from’ experience and, because of this our biscuits have a long shelf life. That said, they are unlikely to stay in your cupboard long. You’ll be surprised such a great taste is possible without the usual biscuit making ingredients (of butter, milk and eggs). Light, super-yummy and crunchy enough to enjoy dunked in a hot drink, but not too crunchy to eat alone. 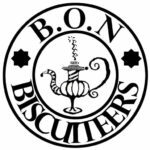 All our biscuits are low in sugar, and made out of fresh, simple, natural ingredients, when you eat them you needn’t feel guilty at such a yummy pleasure.